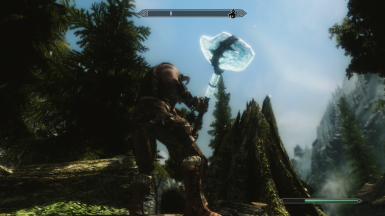 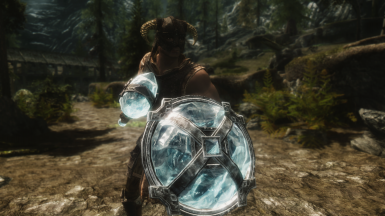 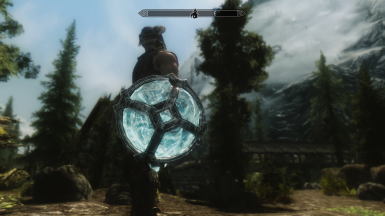 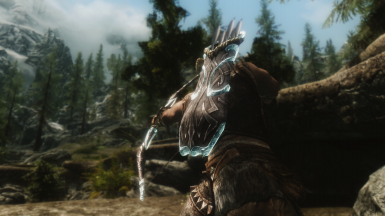 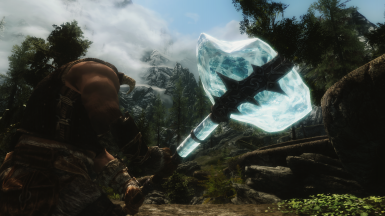 This mod is a stahlrim weapons and shield replace mod excepted arrow. 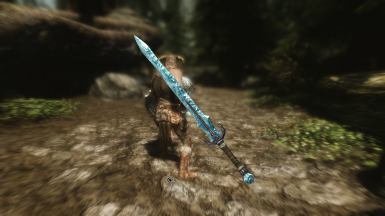 This mod only changes meshes and textures. 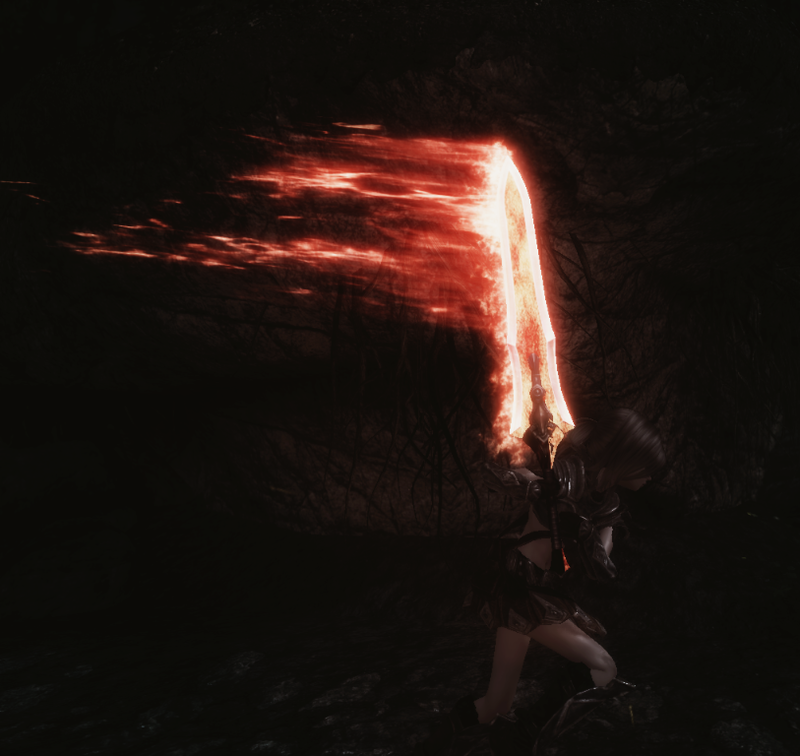 There is no esp file.